Build a more meaningful movement practice & create the most heroic version of yourself, adaptable, resilient, antifragile, flowing and joyful in movement. What we need is a new paradigm around movement. Something that captures what evolved to thrive doing. 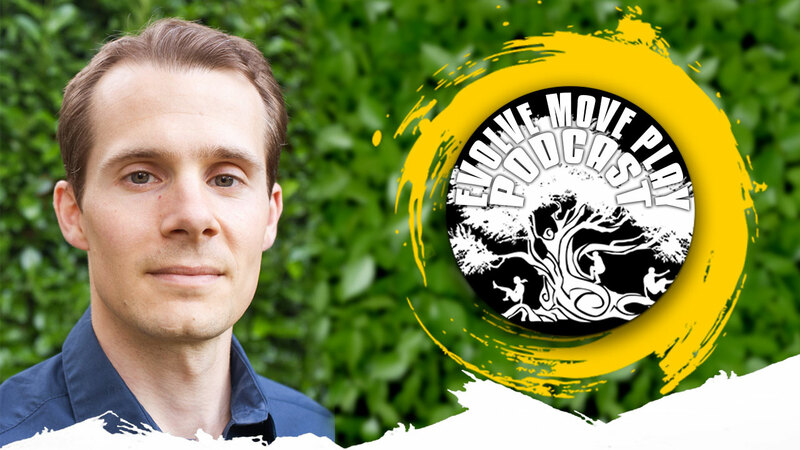 Evolve Move Play provides an in depth education in a philosophy of movement, aimed at helping you become a more heroic human, a human more deeply embodied in yourself, in your environment and in your tribe. 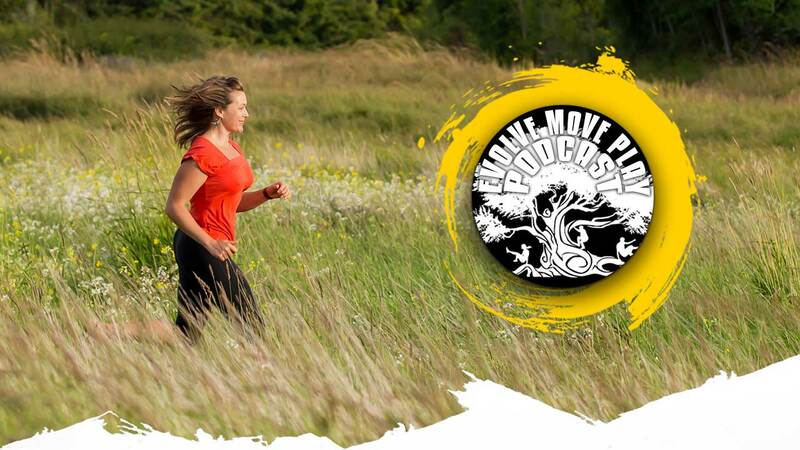 Our ultimate goal is the cultivation of a meaningful life through movement practice. 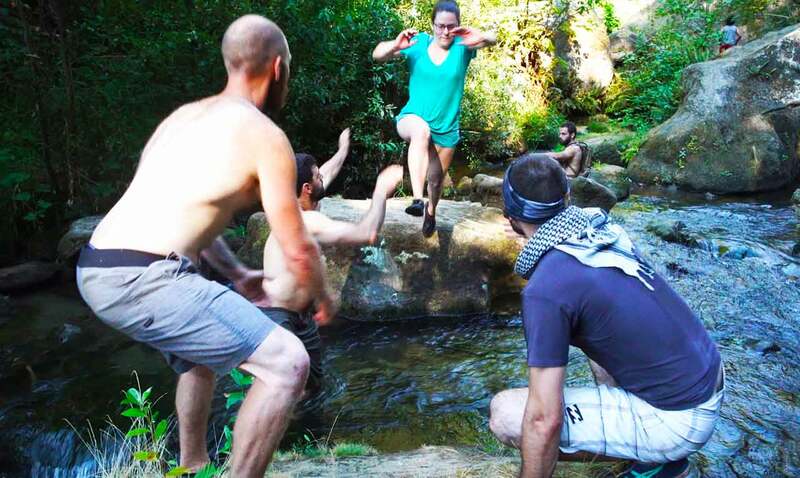 Reclaim your capacity to move with flow over grass, rocks, and trees, play with sticks and stones, and learn to develop yourself through contact, roughhousing, dance, and combatives. 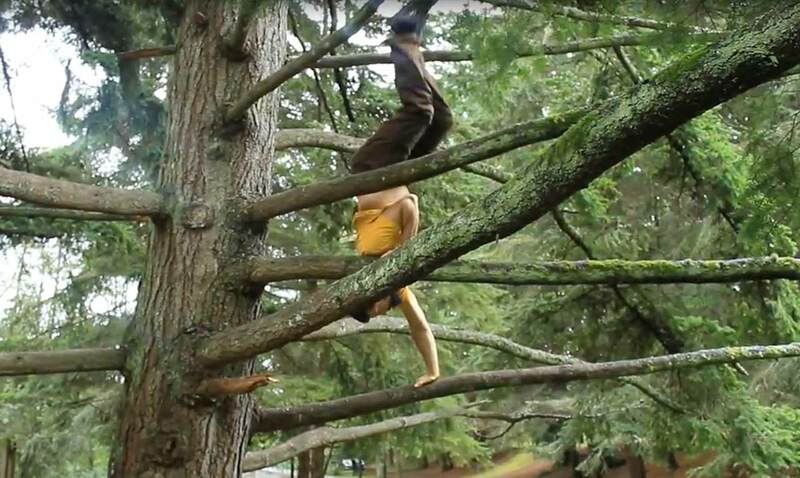 Reconnect with nature and develop your aliveness in movement to become a more resilient, embodied human. Is it Ok if I Cry While I Jump?